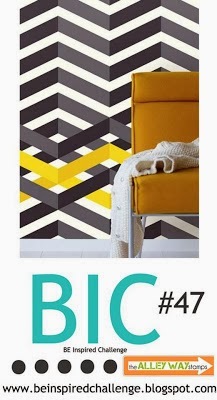 Today I'm playing in the TAWS Be Inspired Challenge #47. 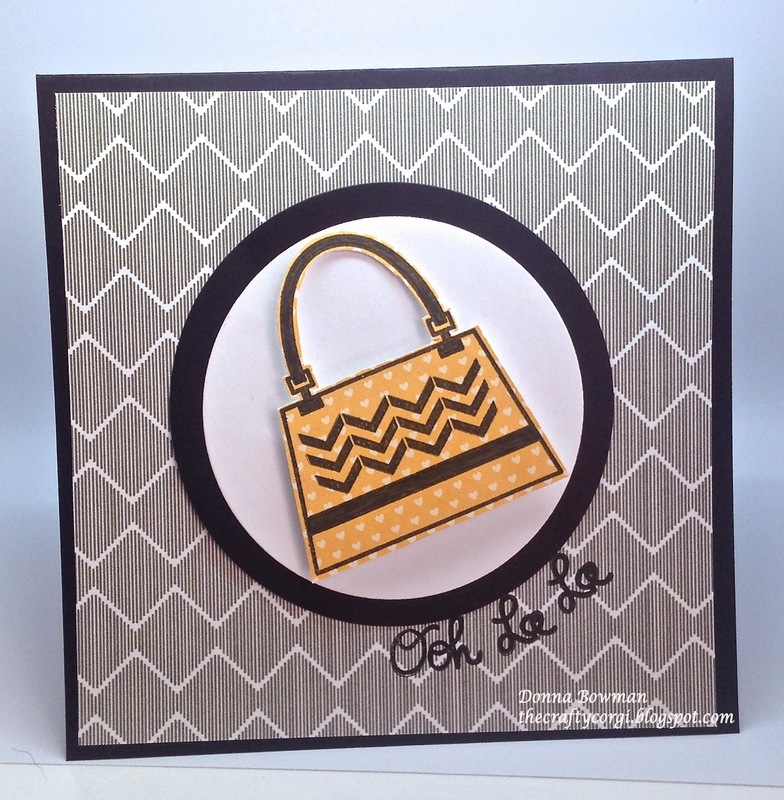 I used stamps from the Oh La La stamp set and the chevrons on the purse are from the Cover Ups stamp set. I was inspired by the colors and the lines of the inspiration photo. Thanks for taking stopping by! Loved seeing this over on FB, Donna. It's so cute, and so YOU! Hope your new house is making you super happy. :) I'm happy for you!! What a cutie card, Donna! Really fun and so feminine at the same time! Love what you chose for for your stamps and your color scheme too! Congrats on your new house! What a thrill!